Corsair Vengeance K65 Cherry Red. $50 (normal price: $90 – A discount of $40 or 44%). 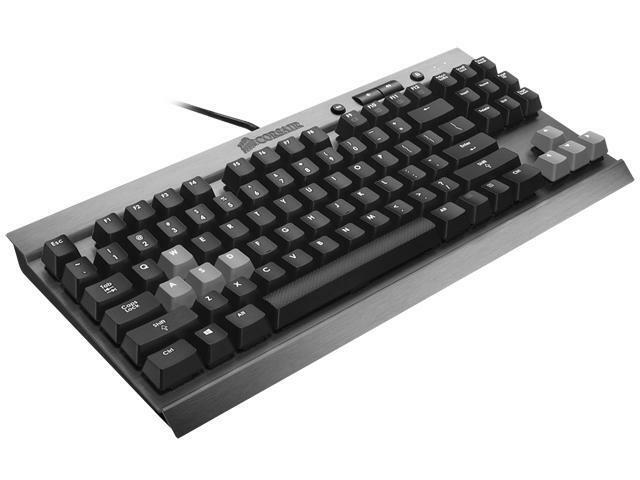 An excellent TKL keyboard, with Red switches. Very very sadly, it does NOT come with 500 LEDs, so LED-lovers beware. 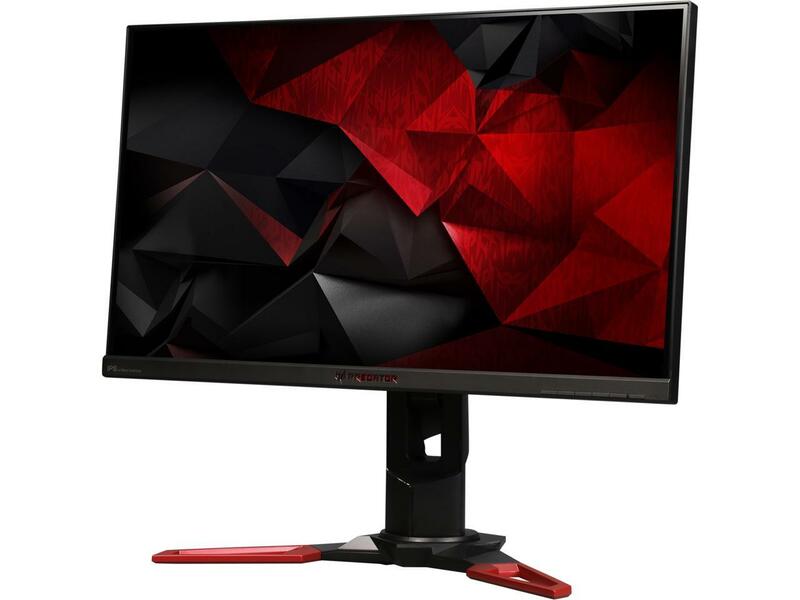 Acer Predator XB271HU . $700 (normal price: $800 – A discount of $100 or 13%). One of the best gaming screens. Yeah, it is still as expensive as a whole computer, but for the next couple of days, it is just a bit cheaper. 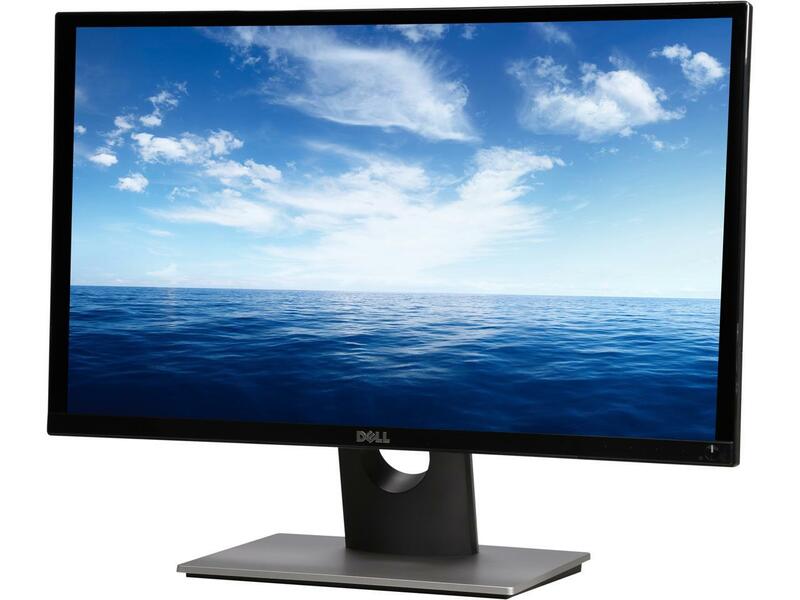 Dell S2316M. $120 (normal price: $210 – A discount of $90 or 43%). If you want a nice 1080p screen on the cheap, this is an option. 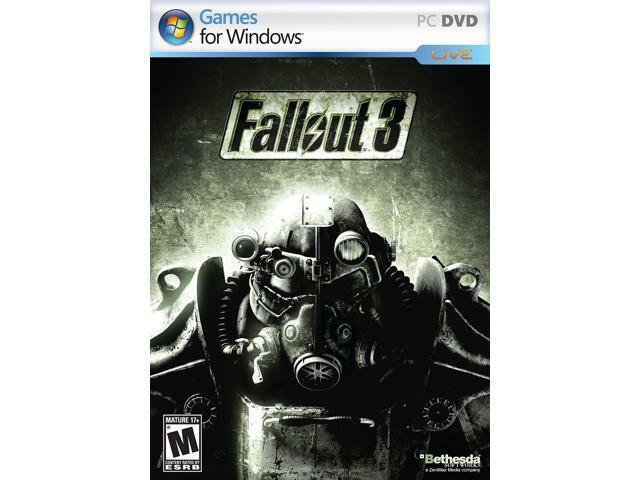 Fallout 3 [Download Code] – PC. $3.5 (normal price: $5 – A discount of $1.5 or 30%). If you have never played Fallout before, and Fallout 4 is too pricey, then this game is all yours for (practically) free! 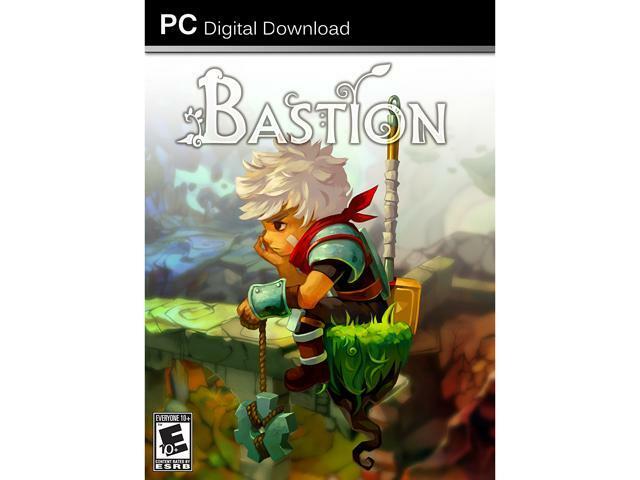 Bastion [Online Game Code]. $3 (normal price: $15 – A discount of $12 or 80%). A satisfying action/RPG (the polite way of saying hack-n-slash), with one of the best narrators of any game. If you have not played this and you like the genre, then this is very highly recommended! 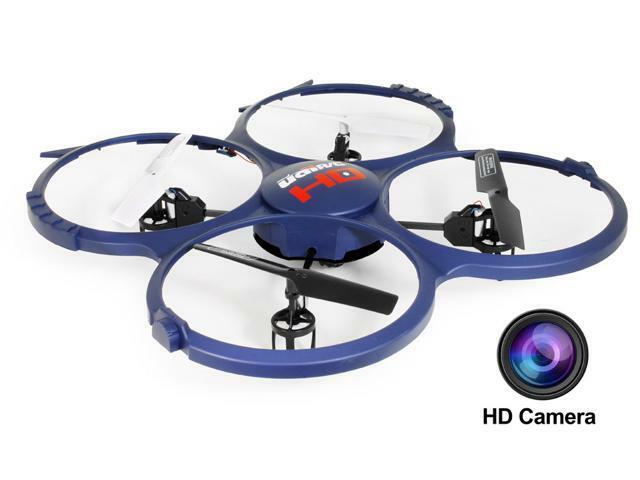 UDI Discovery (drone). $40 (normal price: $50 – A discount of $10 or 20%). Up, down, left, right! This one is for the kids, the kids-at-heart, and every one of us at Logical Increments. Yes, I really want one! Why oh why do I have to be a grown up? I want to play with cool toys! 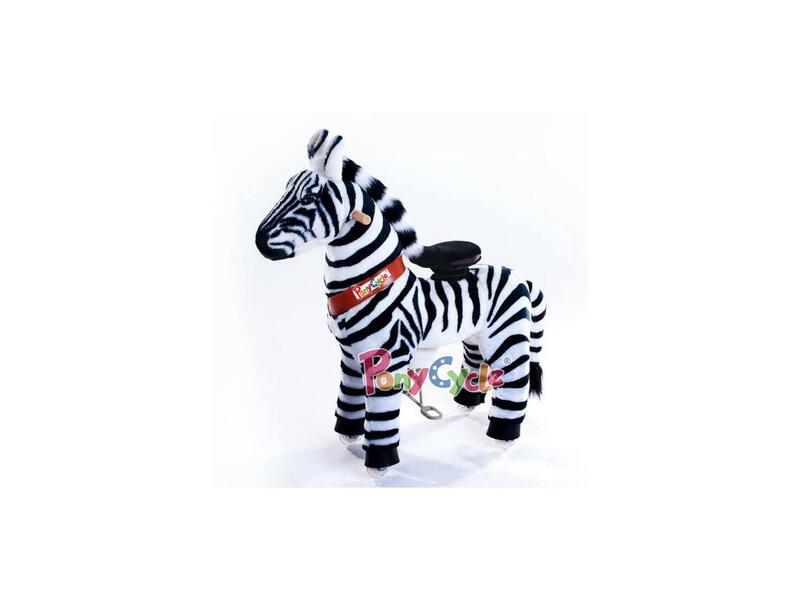 PonyCycle – Zebra. $230 (normal price: $250 – A discount of $20 or 8%). Yes, it is a pony zebra. The price does not matter: PONY ZEBRA! Imagine having a pony! Now imagine having a zebra! Now imagine… a pony zebra! Yours to ride, whether your are going to the office or to the gym or to the bar or to the BBQ or to Buckingham palace.